One question we get asked most frequently in working with school wireless networks is also about Location. Many smart IT Managers are realizing that if they deploy a Wi-Fi network on campus that using that network for location services is a very useful tool for the safety and security of the students and everyone on campus. It’s like having indoor GPS for devices and users. Real Time Location Services, or Wi-Fi RTLS, is already commonplace in other markets. RTLS helps retailers track merchandise, allows hospitals to find equipment and staff, and even tracks the wait times for patients in waiting rooms in hospital networks. But Wi-Fi RTLS isn’t just for the enterprise wireless network anymore. As the use of technology in the classroom increases, schools are asking how to keep track of the new and very expensive technology they are integrating into the classroom. Laptops and other high-tech devices becoming more prevalent in the classroom, and it’s getting tougher to keep tabs on and manage these assets as they move throughout a school or campus. Lost or damaged technology assets can cost the average school system over $75,000 per year with larger districts seen nearly 5 times that amount. In schools your valuable technology equipment adheres to the location rule. If you don’t have the location of what you need, what good is it? We have covered in other articles what a Rogue Access Point is, but knowing LOCATION is just as important as getting one contained and shut down. 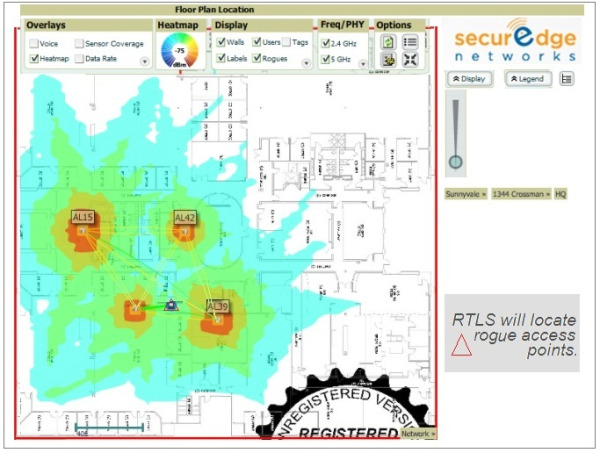 With RTLS Administrators are able to see where a device is so a violation of a security policy can be enforced on the party at fault (as I have mentioned often times people do not even know they are violating rules by plugging in the Rogue AP, so the ability to find who is doing it and explain what they are actually doing is very important). If you know you have a rogue access point or security breach; shouldn’t you figure out where it is? In today’s school environment, users connect to the network with multiple mobile devices. On the college campus, we’ve seen an average of 3-5 Wi-Fi enabled devices/student. 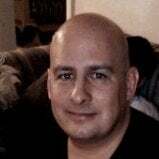 To support the mobile users, you’ll need tools that can determine the location of the user in order to diagnose the problem. Is the issue the network? The access point? The client device? 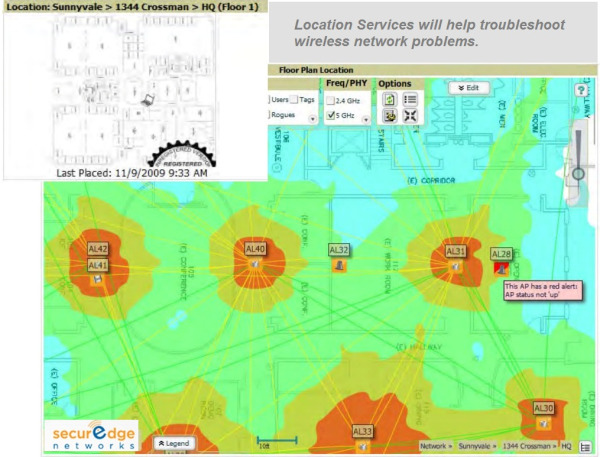 Troubleshooting in a mobile environment starts with knowing the location of the user and wireless device. As schools and college campuses continue to get larger, safety is a growing concern that cannot be compromised. Campuses are beginning to deploy wireless VoIP phones for campus police and employees roaming the campus. While not all U.S. states have legislated E9-1-1 requirements applicable to VoIP and Wi-Fi phones, 'best practices' demand that all schools with significant voice deployments should follow the E9-1-1 guidelines to assure the well-being of their employees and students. E9-1-1 includes a number of sophisticated features to ensure first responders can properly respond to an emergency call…the biggest feature of course is the location of the person making the call so that emergency personnel can be deployed. If you’re deploying VoWLAN phones on campus, Wi-Fi RTLS is the critical step in making E9-1-1 services possible. The foundation of location services is having the right school wireless network in place (which we just happen to do for a living). If you need help with wireless design or deployment, feel free to contact us for a free consultation. We also have some free resources you can download like our School Wireless Network Design Guide.